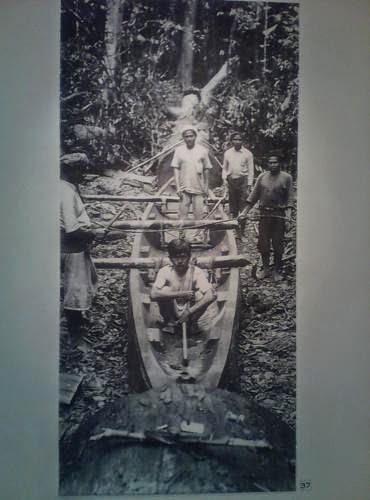 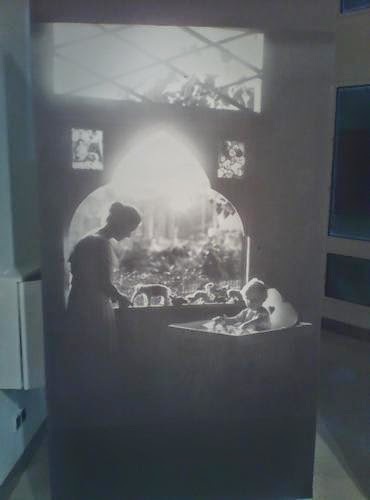 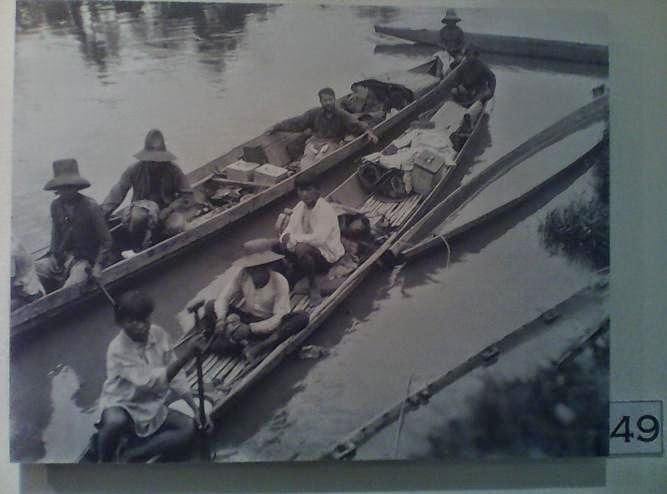 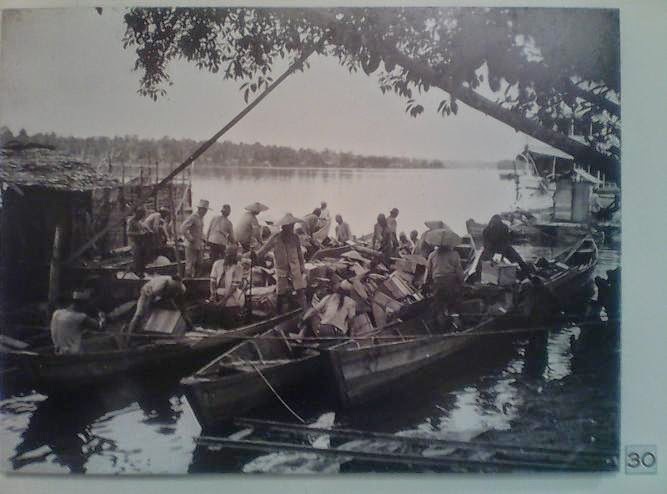 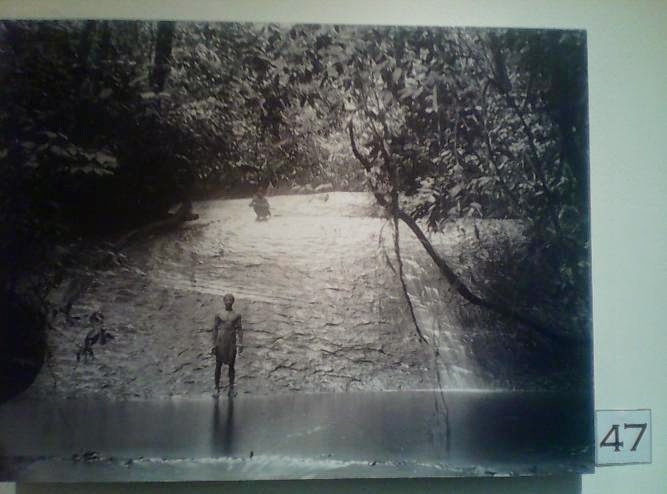 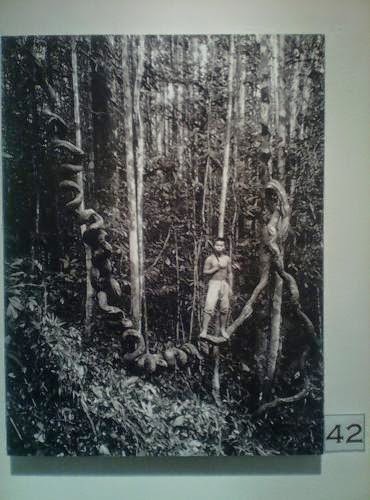 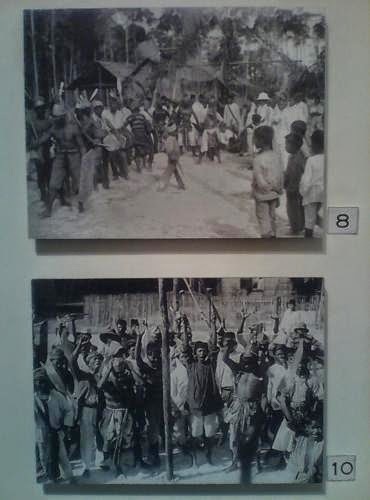 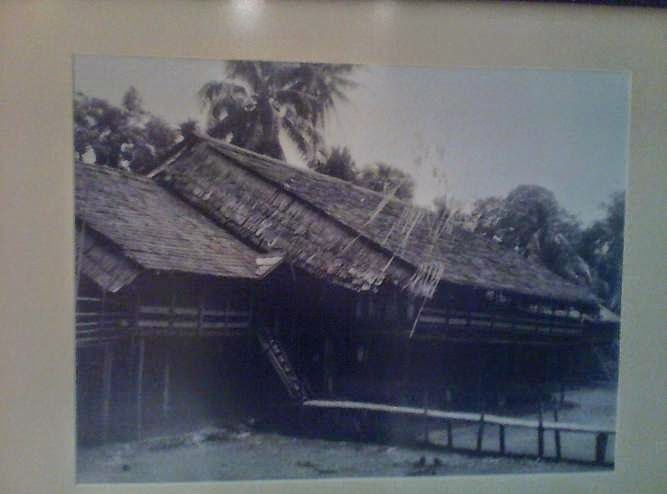 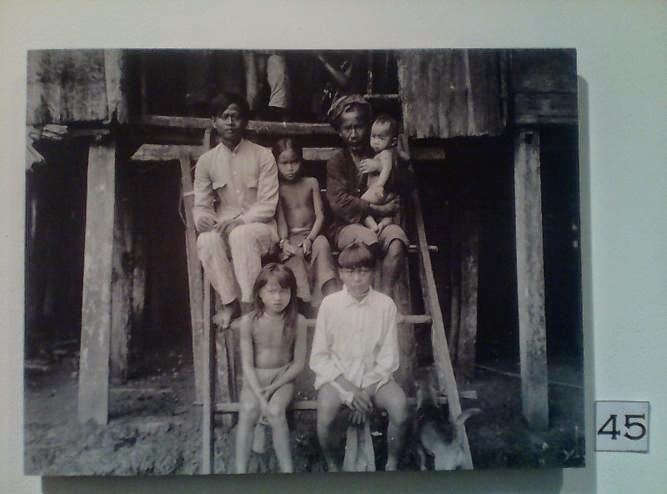 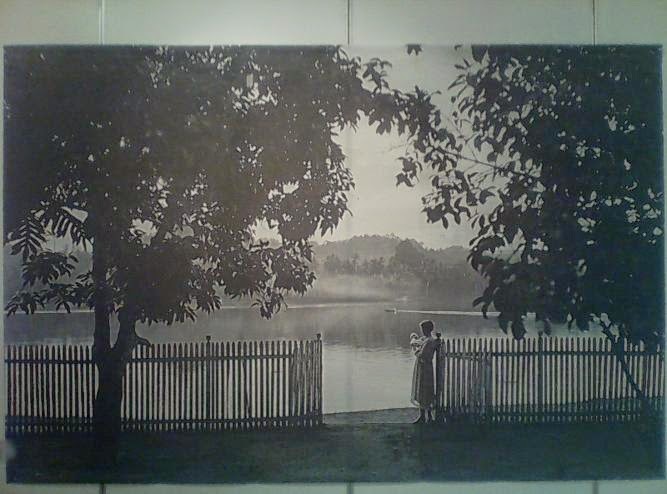 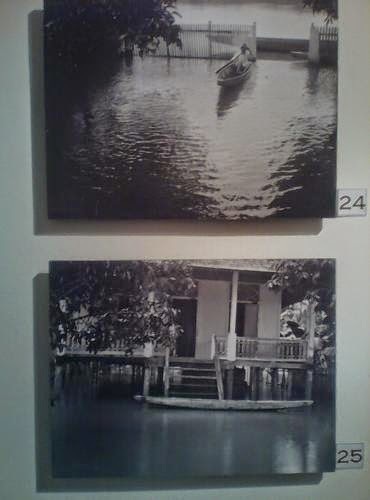 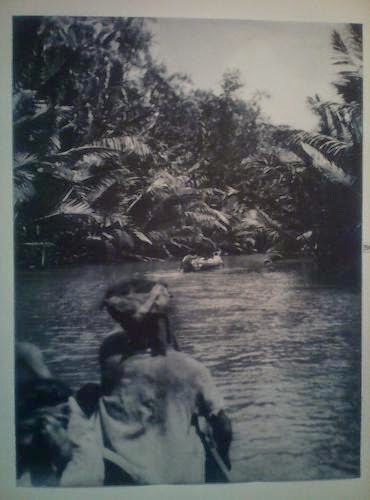 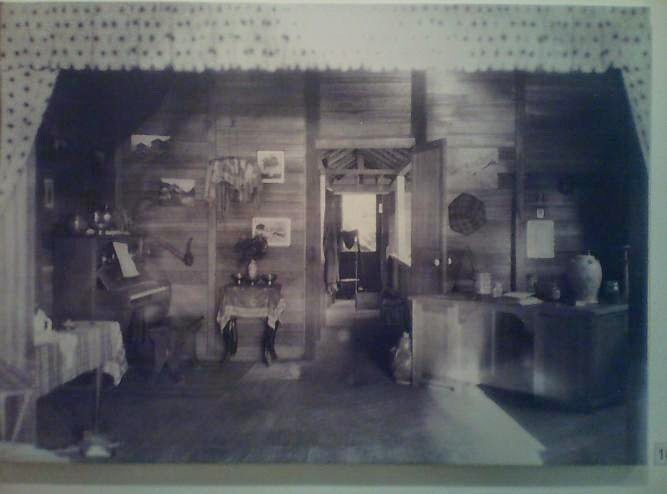 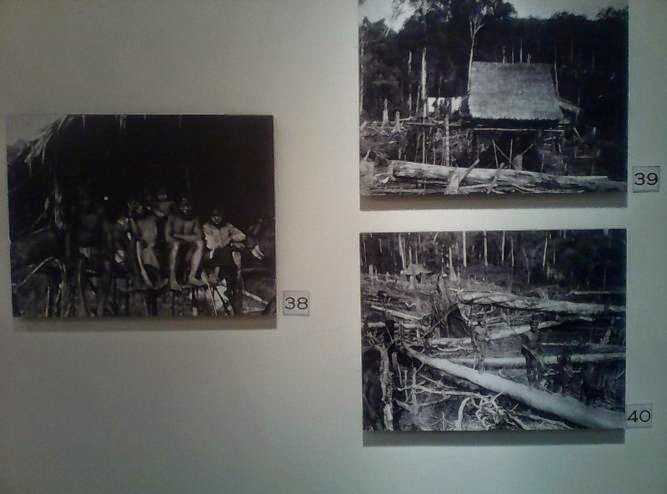 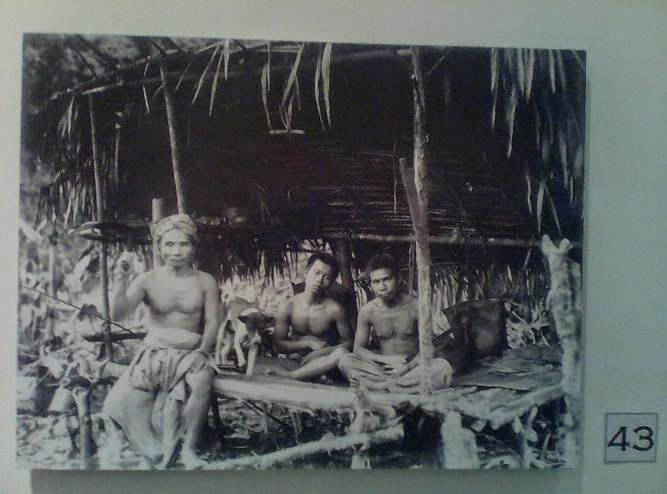 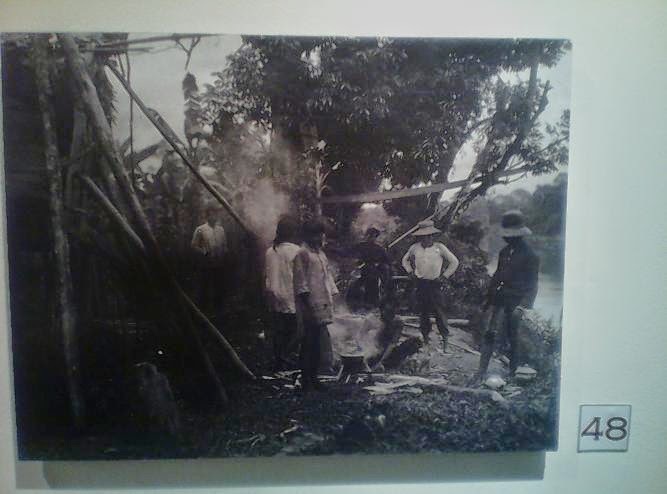 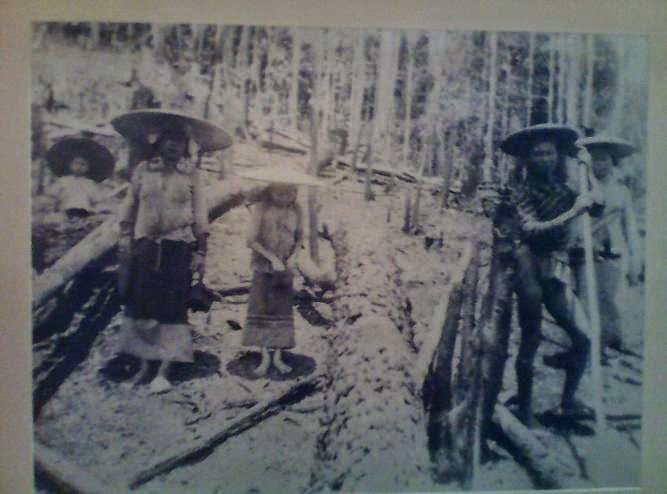 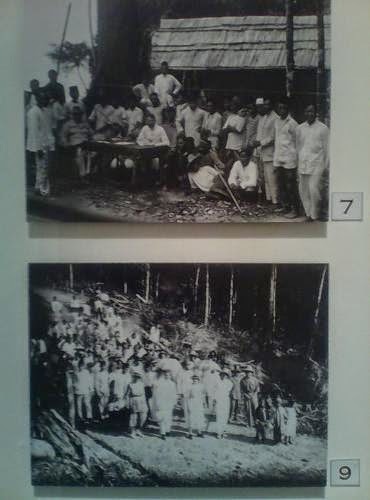 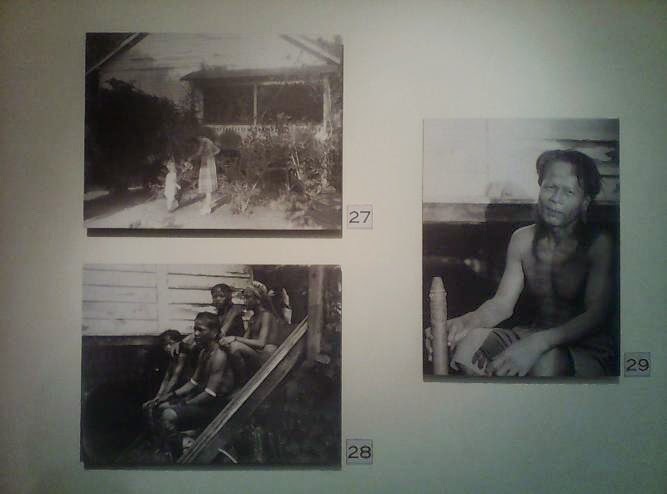 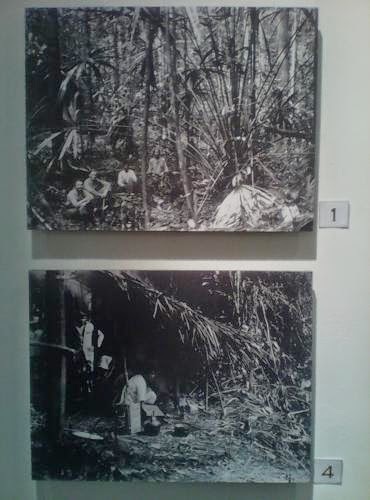 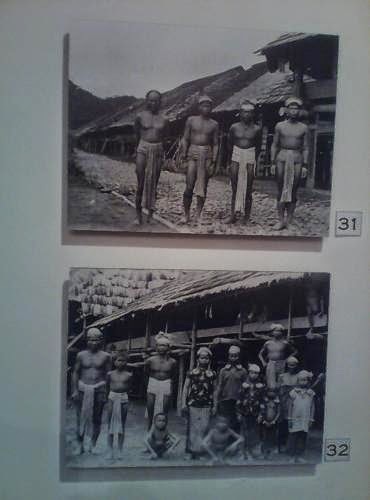 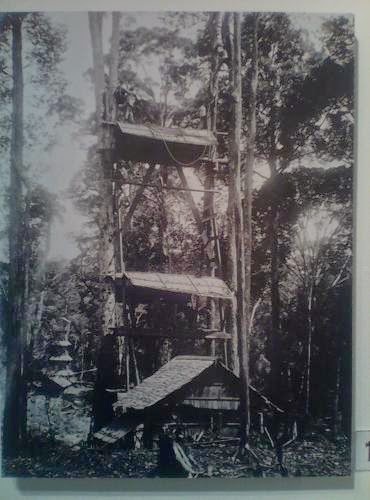 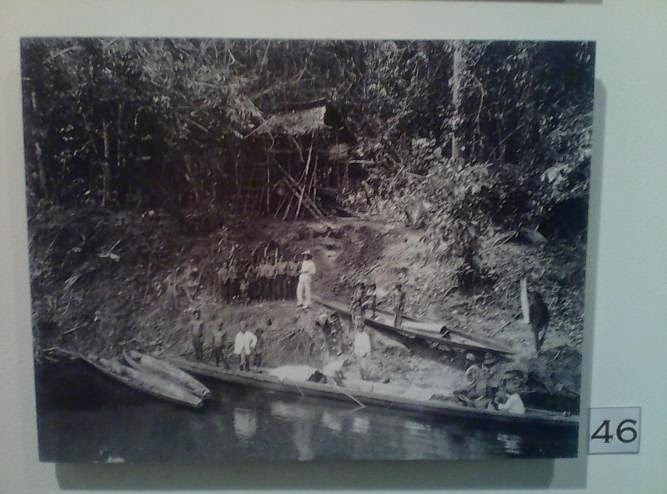 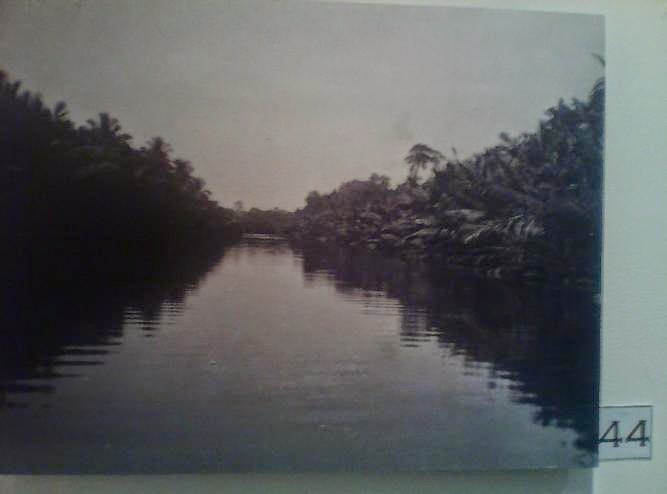 The Embassy of Switzerland, in co-operation with the Erasmus Huis & KITLV, has organised an photographic exhibition entitled “Memories of Borneo”. 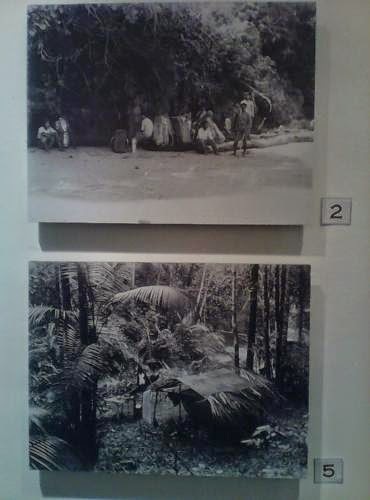 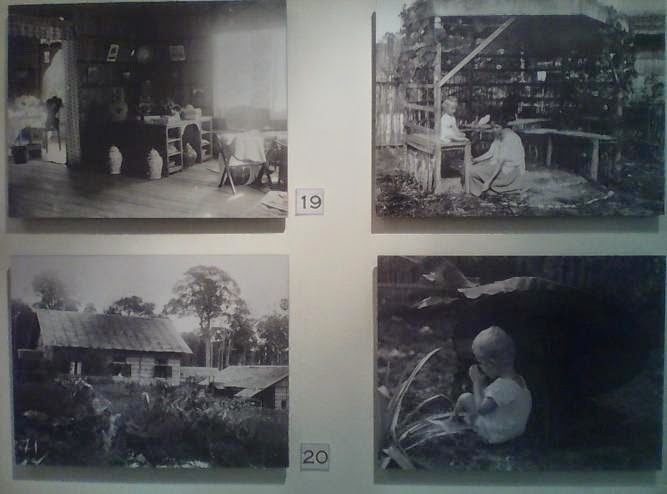 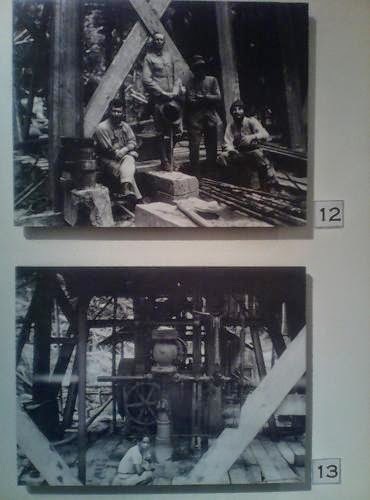 The photographs on display are the works of Swiss geologist Wolfgang Leupold in the 1920s as well as a few from the collection of the KITLV. 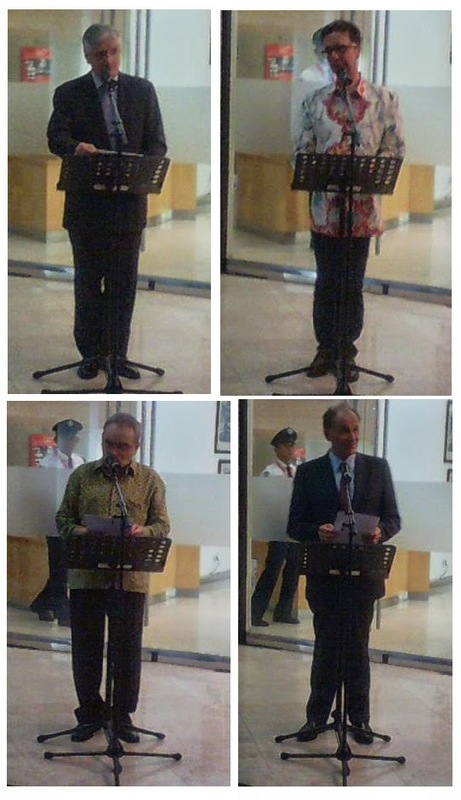 The exhibition opened on 22 April at 19.00 hrs by the Ambassadors of Switzerland and The Netherlands. 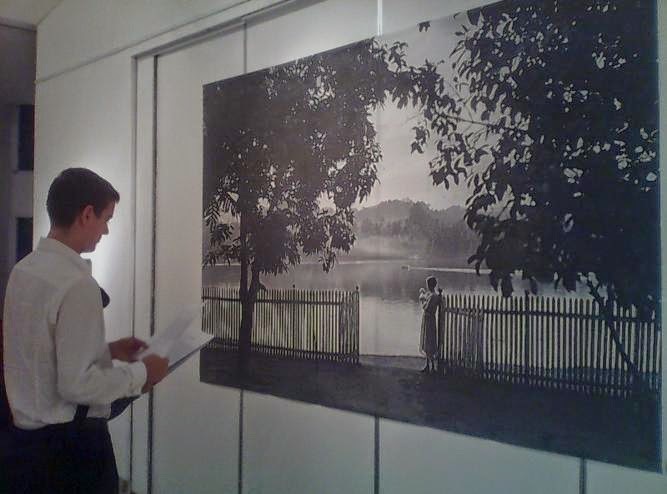 The exhibition will run until 6 May. 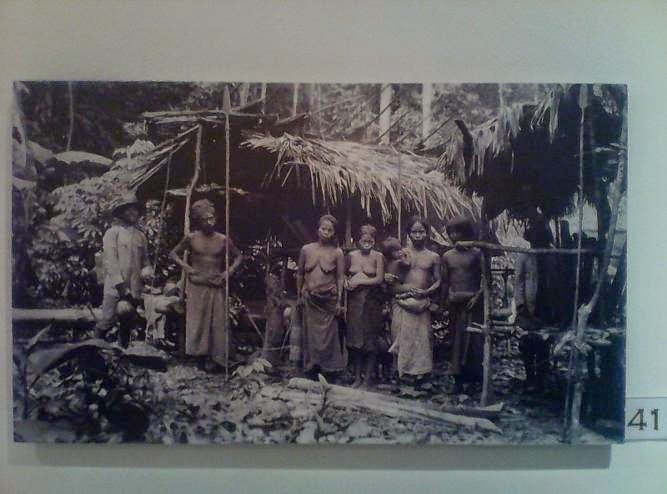 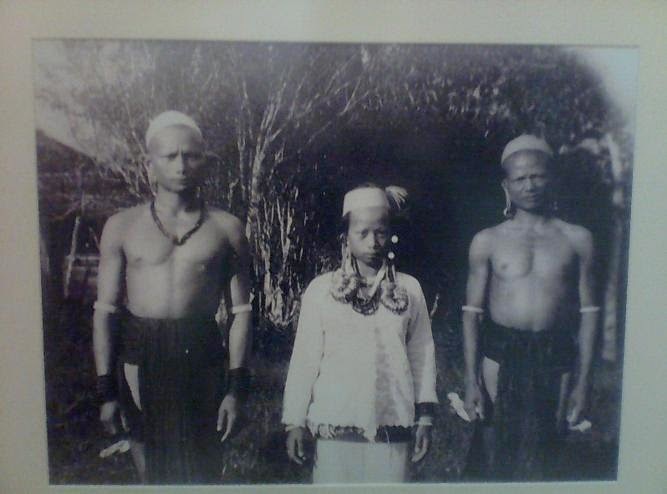 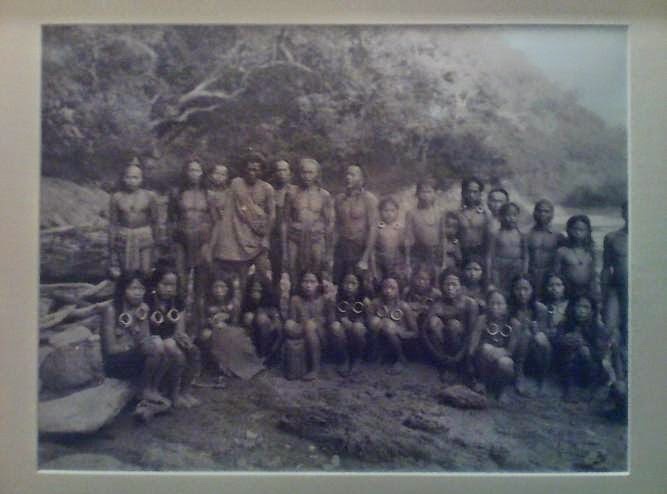 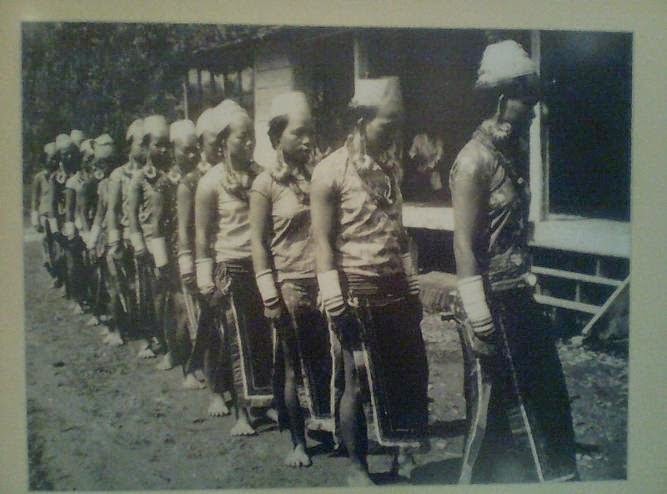 The film “The Headhunters of Borneo” will be shown on the opening evening and throughout the exhibition period.